La Pépinière | Espaces Collectifs is a not for profit organization dedicated to building more participative cities. Born of a citizen initiative in 2014, the organization is now a leader in the placemaking movement in Quebec with more than 30 projects under its belt. La Pépinière uses its expertise to implement programs that support the creation of collective spaces* and expand the number of actors able to carry these projects. La Pépinière has built a reputation for its ability to spring into action and deliver concrete results in a short time. By engaging local actors, La Pépinière develops collective spaces based on the needs of communities. Since our founding our team has acquired a solid know-how in design, management, mobilization, and activation of public spaces. Our process contributes to a paradigm shift in urbanism. La Pépinière is convinced that the involvement of the broader collective has the ability to build better, more inclusive, fairer, and resilient cities. It’s in that optic that our organization accompanies local communities in their projects of appropriating cities so as to reinforce their influence on the future of their neighbourhoods. *A collective space is one that serves the public and is carried forward by local actors (citizens, organizations, social entrepreneurs, etc..). Examples: green alleys, parks co-managed with local organisations, reappropriation of abandoned lots…. Our methodology stems from our conviction that collective engagement has the potential to strengthen local communities and improve our neighbourhoods. Our non-linear approach is made up of four complementary steps that allow spaces for and by communities to flourish in ways that build citizens’ sense of ownership. Vivace is La Pépinière’s first program aimed entirely at supporting local initiatives. Over the course of eight months the program acts as a springboard for collective spaces. 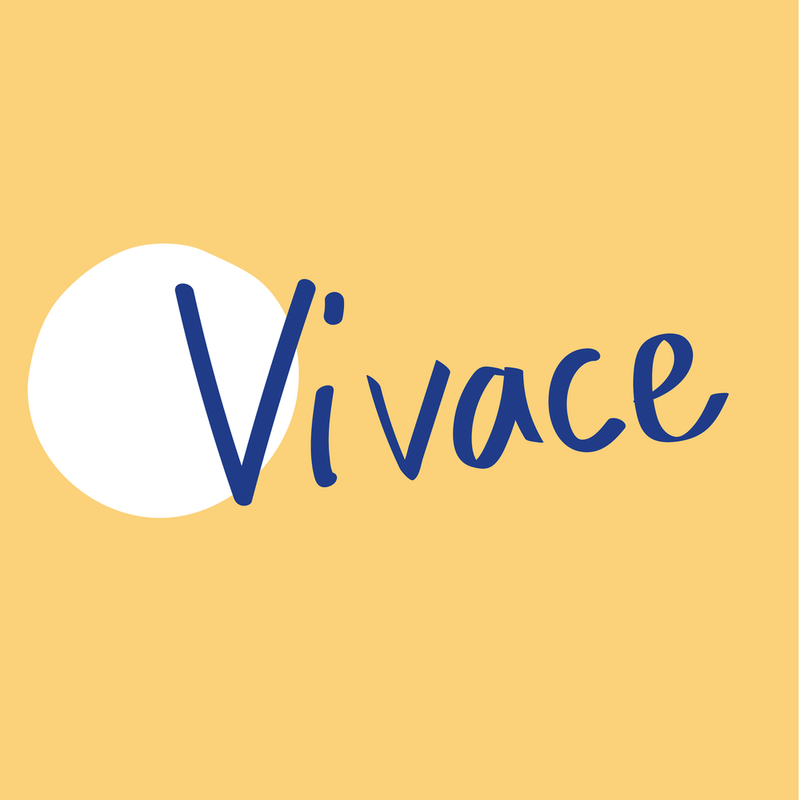 By providing tangible support to project leaders and community members Vivace helps bring to life a collective vision for their neighbourhoods. The program is flexible and adapted to the needs of the project and surrounding community. Born of a citizen initiative in 2014, the organization is now a leader in the placemaking movement in Quebec with more than 30 projects under its belt. Since our founding our team has acquired a solid know-how in design, management, mobilization, and activation of public spaces.